Jay Shapiro’s professional career as a Certified Public Accountant started in 1986, where he spent five years with the “Big Six” accounting firms of Coopers & Lybrand and Ernst & Young. Working with some of the countries leading tax advisors, Jay developed an expertise in taxation, and consulted on a wide range of complex business, financial and accounting issues affecting businesses ranging from small family owned to large multinational public companies. Jay’s aspiration to become a CPA developed early in life witnessing first hand his father, Edward Shapiro, run a successful CPA firm and subsequently continued on to spend the remaining years of his professional career as a large case IRS audit agent and district conferee. With the knowledge and proficiency Shapiro acquired during his years with the “Big Six”, in 1991, he established his own accounting practice. He was able to carry over his expertise to facilitate small businesses to become successful businesses, therefore; quickly becoming one of the most sought after boutique CPA firms in South Florida. 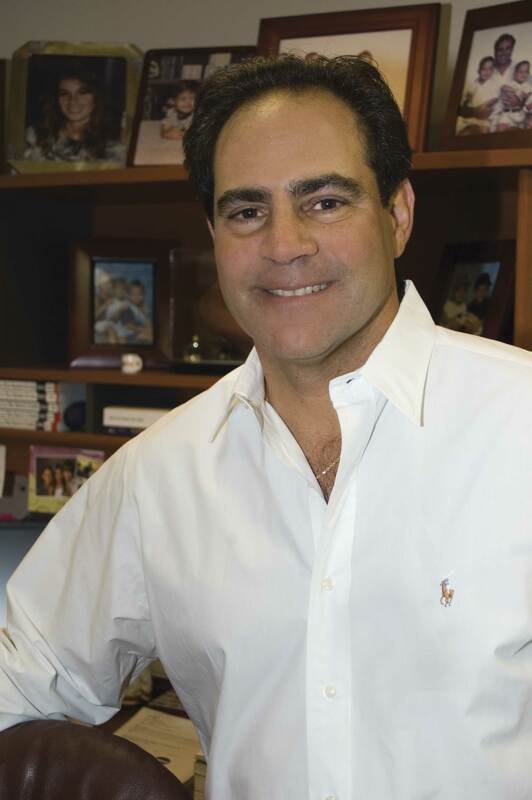 In 1996, Jay moved his accounting practice from Aventura to the rapidly growing city of Weston, where he developed a numerous and diverse business clientele. Most of these businesses and owners have become successful and still remain long-term clients of Jay’s firm. Today, Jay’s firm represents clients in many different industries ranging from real estate, hotels, distribution, restaurants, homeowner associations, manufacturing, wholesale, retail, medical & health care specialties including internal medicine, surgeons, dentists and chiropractors and many more professional service firms. Jay has advised and consulted on a variety of complicated business issues and transactions including mergers, acquisitions, partnership buy-sell agreements, IRS controversies, corporate, estate, gift & international taxation and many forms of real estate transactions including tax-deferred like-kind exchanges, which has become an additional area of expertise for Mr. Shapiro. Jay’s professional staff consists of experienced CPA’s, tax advisors and a former IRS agent. With the addition of a tax attorney, even the most complicated business client issues can be addressed and serviced “in-house”. Furthermore the majority of his staff associates have been part of the practice since the firm’s relocation to Weston, 13 years ago. “With the current economic environment and ever changing tax laws, clients need to know that the advice they receive, is in their best interest, updated and tailored to the specific needs to their individual business”. Jay Shapiro & Assoc’s, CPA’s, PA is more than just a CPA firm. We help your business expand, obtain financing and minimize taxes. We go beyond just being a CPA firm; we are partners and counselors in the future of our client’s businesses. Jay is an active member in numerous state & local business and charitable organizations and is an active member in both the American & Florida Institutes of Certified Public Accountants and he’s been qualified as an expert witness in Dade, Broward & Palm Beach counties. Jay, along with his wife Meredith, and three children David, Jared and Samantha, currently reside in Weston and have called it their home since 1993.